I know that RX / TX lines for UART connection are going to be swapped at one end or another. but why do you swap them for the status LED that are showing activity? When the Zybo board is sending a message the RX LED lights up? @rmd91, did you get past your problem? After re-reading this and to summarize, you where using the board files for the Zybo on a Zybo-Z7-10 board. You'll have ot install the correct board file to your Vivado configuration in case it isn't already. To make changes on your Vivado project you need to follow the Zybo-Z7 migration guide found on the product site for the Zybo. Otherwise you can follow the getting started tutorials from the resources for the Zybo-Z7 previously mentioned by jpeyron. PGOOD must not flicker. Remove attached peripherals from your board, us an external power supply or another USB host device. Tera Term means you are working on Windows? In regards to your unprintable characters, may you be using the Zybo-Z7-10 board files on a Zybo board? (just a shot in the dark). depends, I am not familiar with IOMODULE. Your code in SDK is expecting but there are none defined. You either modify your code in SDK or enable interrupt in hardware. Are you using the DA3? 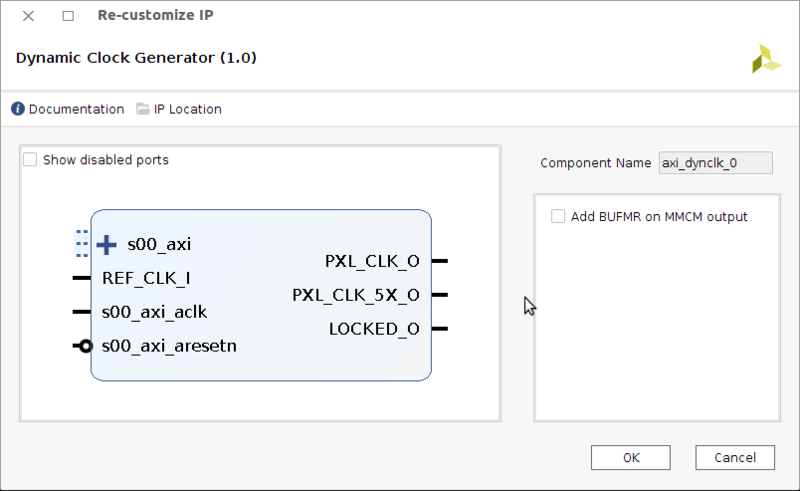 Can you show us the module configuration in hardware and parameters in your BSP (xparameters.h)? You'll design your embedded linux system with these additional components just like you would without them. The bit stream will contain both systems. It is loaded by the boot loader during the boot process.  The additional components are going to be completely invisible to your linux system. Out of curiosity, which development board are you working with? can I change the reference clock for Dynamic Clock Generator IP core? Which frequency do I have to provide for REF_CLK_I? I'm thinking that even though I'm running a 64 bit processor and 64 bit Windows I should dl the 32-bit PC (i386) desktop image, specifically the: ubuntu-16.04.3-desktop-i386.iso? For the exact variant you should use we need to know the architecture of your CPU (intel, arm, amd, 32b or 64b). You can check this in Win 10 system overview. To setup Ubuntu in VMWare, download the iso file from the link above. Then create a new VM, mount the iso in your VM, boot it then install it. I am not going into the details for these steps here. 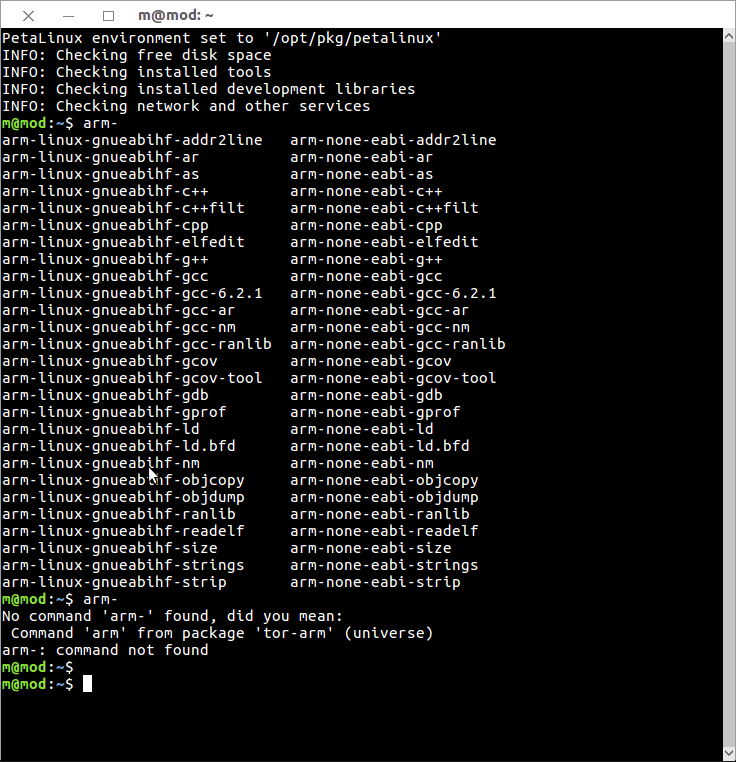 I have had no issues cloning the repo, but I am working with Ubuntu natively. Did you checkout your submodules? And then, back to the first question: how do I make the Petalinux-Zybo-Z7-20 project work with PetaLinux 2018.1, what modifications are required? are you using VM or native? Which version of petalinux are you using? Which BSP are you using (Zybo-Z7 or Arty-Z7)? Which version of BSP are you using? The messages you posted, are they from a log file or terminal output? I am not an expert, but I think the machine names the system you are targeting (which is "zynq", or "zynq generic" in your case). Since you are not ment to change these configurations, I'd assume your petalinux project is corrupted at some point. Try to start from scratch, if you can. Also, can you share which steps you are taking to build the kernel? Otherwise my assumptions are just overly optimistic, or simply wrong. 2) You should use the reVISION platform and checkout the Live I/O demo. It takes HDMI input, does a convolution filter on it, and forwards it to HDMI output. FYI, I will be pushing some significant improvements to that demo within the next couple weeks. They should improve the framerate and get rid of the image tearing. Can you tell me which tool version you are using for this tutorial? I completed it long time ago and wanted to review it recently. However, it seems like I do no longer have that cross-compile part I am working on Vivado/SDK 2017.4. Back then it might have been 2017.2, I think. Also, please mark this thread as 'solved'. - 3rd question: have you had a look at UG1156?